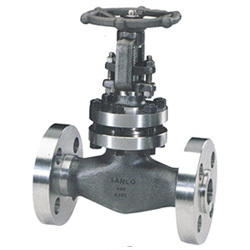 Sanco offers you various range of industrial valves for all your process handling needs. 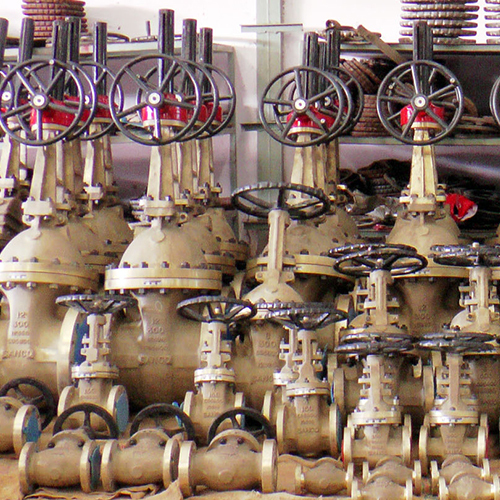 Ball valves are not designed for throttling service. Prolonged use in the partially open position will generally damage seating surfaces. 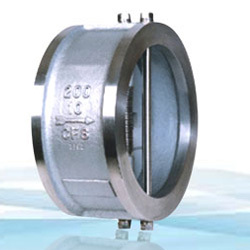 Sanco Ball valves are available with a number of wedge configurations (solid, flexible and split) to best meet the specific service conditions. 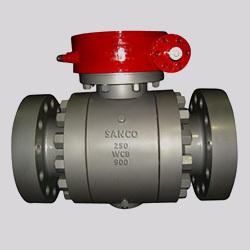 Sanco Ball valves normally are handwheel operated, but are also available with gearing, electric motor actuators, or cylinder (pneumatic or hydraulic) actuators for remote operation. See Actuators and Accessories section for more detail. 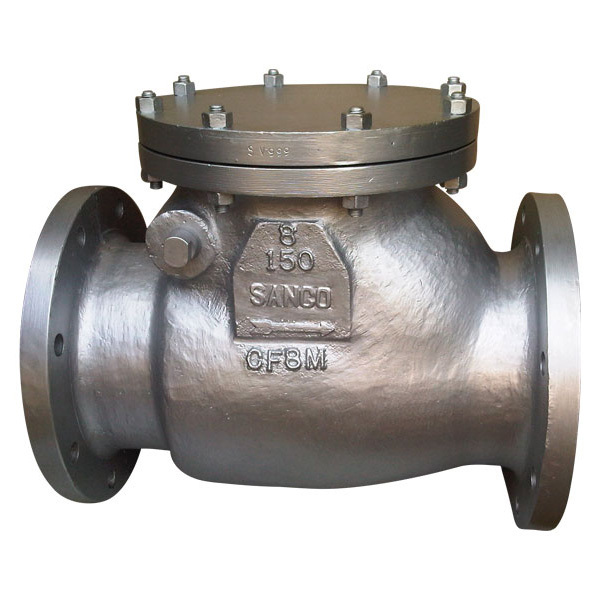 * Valves are available in Duplex & Super Duplex Stainless Steel and Nickel Aluminium Bronze. Please indicate Trim required and ask for individual technical data sheets provided separately for these special materials.